Auto-complete orders, redirect visitors from an empty cart and more! As summer continues to warm up, so do the add-on’s for WP Dispensary, and today we’re releasing some new 🔥🔥 for our Dispensary Details for WooCommerce plugin. Version 1.2 adds new detail options for tinctures to your WooCommerce products, as well as two new Settings options. By default, WooCommerce marks orders that come in to your shop as Pending. This means you go in, look over the order and mark is as complete. But what if you just want it to auto-complete the order, so for instance you can receive a notification of a “Completed” order? Well, now with Dispensary Details version 1.2 you’ll be able to choose to turn this option on or off in the Dispensary Details Settings page options. Another new option added to the Dispensary Details WooCommerce Settings page is the option for you to choose any page on your website to redirect visitors to if they try to view the Cart page with nothing in the cart. This feature can be used to send a visitor to the main Shop page if there’s nothing in their cart, prompting them to continue shopping and also making sure they’re not having to click another link to get there. Version 1.2 of the Dispensary Details for WooCommerce plugin will do that for you – all you have to do is select the page you want them redirected to. 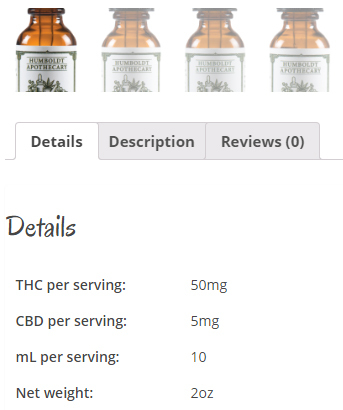 Since the first release of Dispensary Details for WooCommerce we released a Tinctures add-on for WP Dispensary, to allow dispensaries the ability to categorize their products by Tincture. The data options included in that add-on has now been ported over as an added Metabox for you to add Tincture specific details like mL, net weight, servings and thc/cbd per serving. And when you add these details in the backend, they will display in the Details tab on the front end of your website, giving your patients the ability to easily see the data they’re looking for when browsing your menu to shop. With each of the taxonomies added to WooCommerce products, there is a way to define capabilities that authors have. For instance, specific user roles within WordPress can add new terms to the included taxonomies, while other user roles are only able to select terms. This update was included to give more capabilites to users, which was done after we noticed the included taxonomies weren’t working properly with the WC Vendors plugin. While working on the above updates, the code also received a sweep that focused on cleaning up the code, making sure documentation within the code is clear, etc. 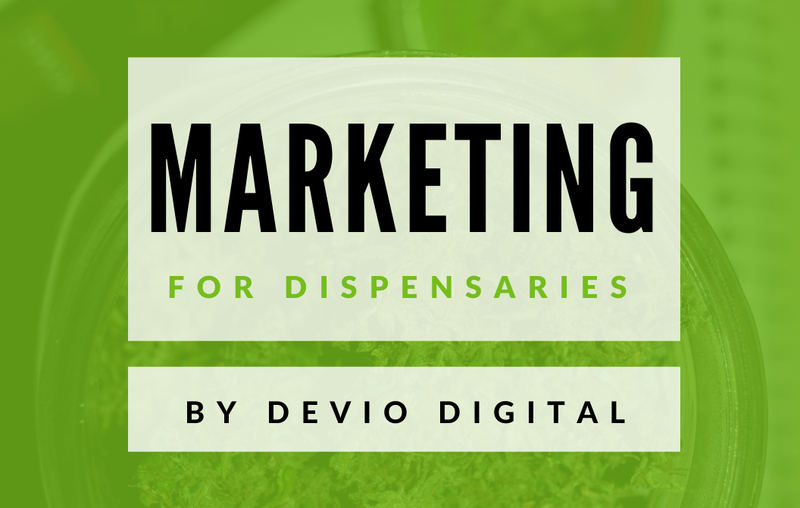 These updates will help keep WP Dispensary and all of it’s products – like the Dispensary Details for WooCommerce plugin – stable and secure as we continue to provide updates and enhancements. You can grab version 1.2 of the Dispensary Details for WooCommerce add-on from it’s product page. Want to get the Dispensary Details add-on along with the CannaBiz theme and 10 more add-on’s? You can get all of that AND save over $500 by getting our PRO Package! Head over to our Pricing page to learn more.